Guido van Rossum, Menlo Park, California, 2015. 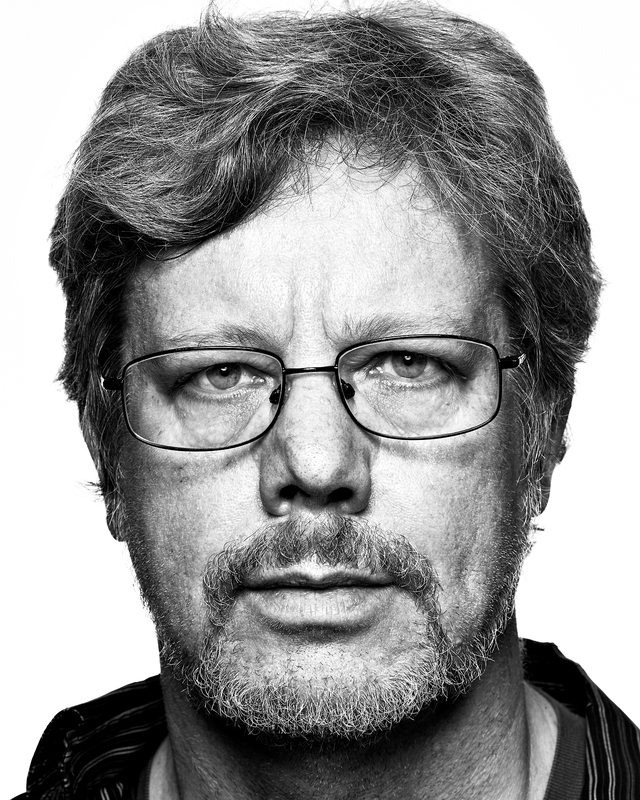 Guido van Rossum is the creator of the Python programming language. Van Rossum holds the title of “Benevolent Dictator for Life” within the Python community which uses a collaborative open source development model to create new versions of the programming language.